The contents of an article recently published in Microbiome by researchers of the IRBV with collaborators is the subject of a new article in UdeM Nouvelles. 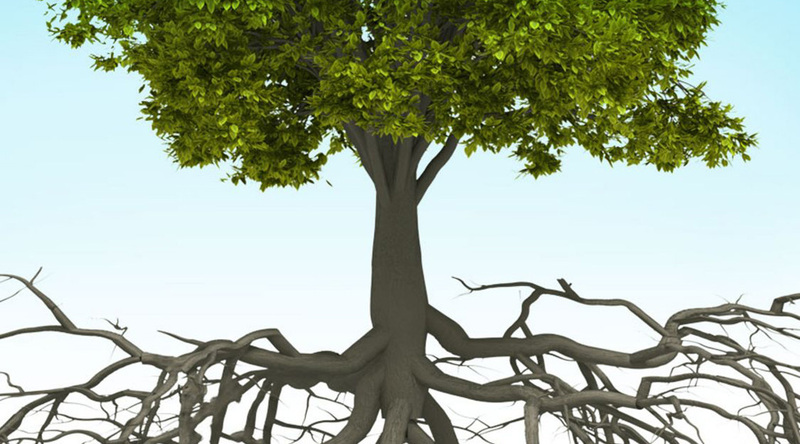 The article, titled “Trees, fungi and bacteria: tripartite metatranscriptomics of a root microbiome responding to soil contamination”, was published by IRBV researchers Michel Labrecque, Marc St-Arnaud, Simon Joly and Frédéric Pitre, IRBV postdocs and assistants Nicholas Brereton, Julie Marleau and Werther Guidi Nissim as well as researchers from McGill University. Nicholas Brereton from the IRBV was one of the people interviewed for the article. Read in UdeM Nouvelles: “Quand les plantes, les champignons et les bactéries s’unissent pour décontaminer les sols“.